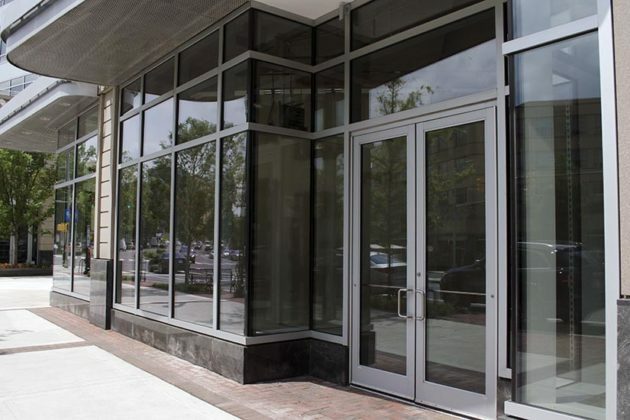 The fourth Arlington location of Orangetheory Fitness is coming to Clarendon in early October. The gym will be located at 3001 Washington Blvd, in the ground floor of the building. Orangetheory specializes in one hour group interval workouts that are half cardio endurance and half strength and power. The workouts use a combination of rowing machines, treadmills, free weights and a suspension system. Each participant wears a heart rate monitor during the workout to maximize calorie burn. The company has existing locations include Ballston and Rosslyn. 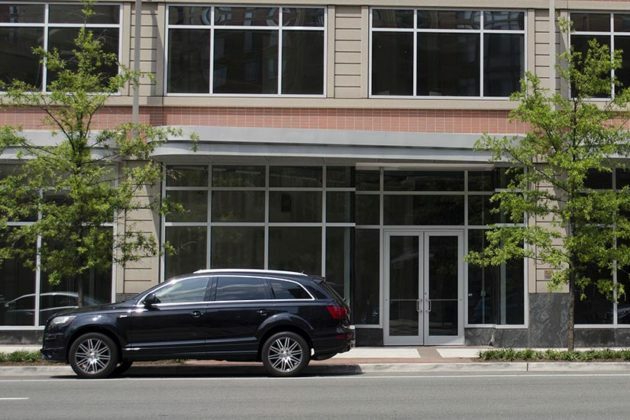 A Pentagon City location will be opening in August. Pre-sale membership sign-ups are expected to begin at the Clarendon location in late July.